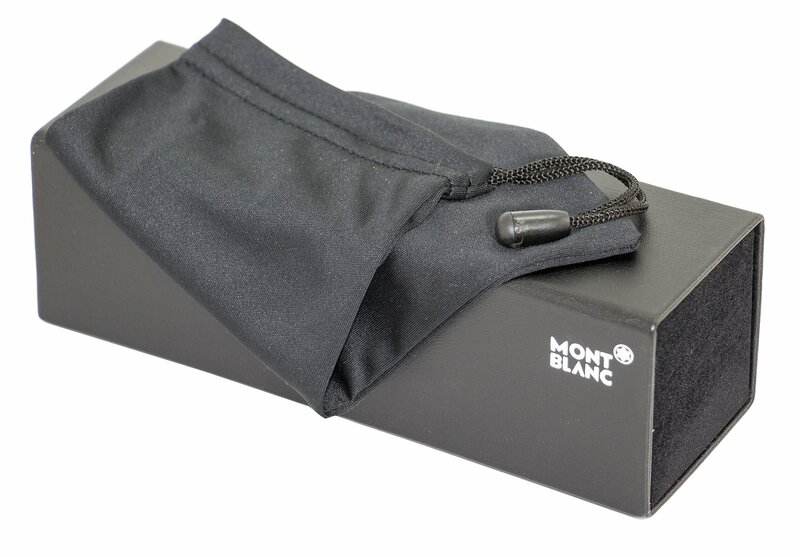 The Montblanc MB603 sunglasses feature a square lens shape and key-hole bridge design. Constructed of metal, the frame is trimmed with rich acetate accents around the lens and on the temples. The world famous Montblanc star features discretely in the design of these sunglasses and is a symbol of their precision crafted quality. Providing 100% UV protection from the suns harmful rays these sunglasses are functional in addition to being fashionable.